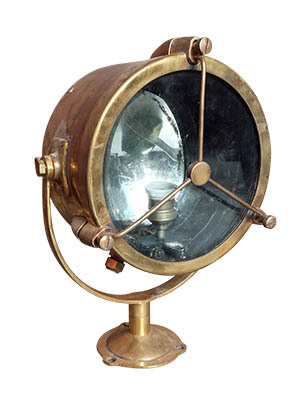 ‘Nautical light’ means the lights used by the vessel both inside and outside. Perhaps Nautical Lights are named so because it’s durability and longevity needs to be long enough to cover the voyages it makes all through the year. Many of the city dwellers have strong fascination for seas, surfing on its rhythmic waves, swimming in crystal clear shallow water and walking along with nearest and dearest ones through the lively beaches. 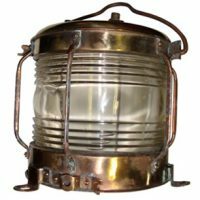 These people always want to remain within a marine environment and decorating the home and working place with nautical lights is a wonderful way to be in touch of marine environment.These lights would put a good impression with welcoming gesture on the mind of your guests about you. 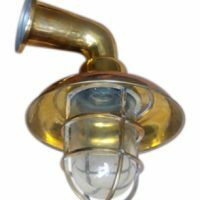 There are wide range of nautical lights available in online market and stores. Al of them are unique in design, size, purpose they serve, by the materials built with, expected life and more importantly varieties of price. 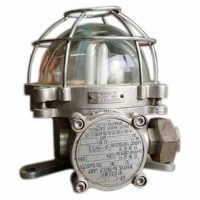 You can easily get your desired type of nautical lights within your budget which are carefully procured from salvaged ships. In some cases you get the confirmation of whether these lights are PAT tested or its fittings are of UL standard. 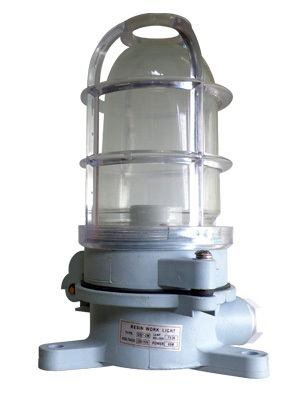 It is necessary for ship builders to make the nautical lights to be used in ocean going vessels to be made better illuminating to look over a vast areas to trace out any elements incoming or passing by. 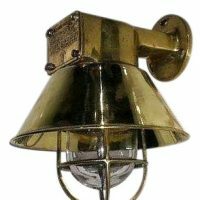 At the same time these nautical lights are built with stiff metals like brass, copper, tin or tin coated iron sheet, so that it remains working in harsh sea weather. In some cases the metallic exterior of these lights are overlaid by galvanized coating to protect it from rusting due to humid sea weather.